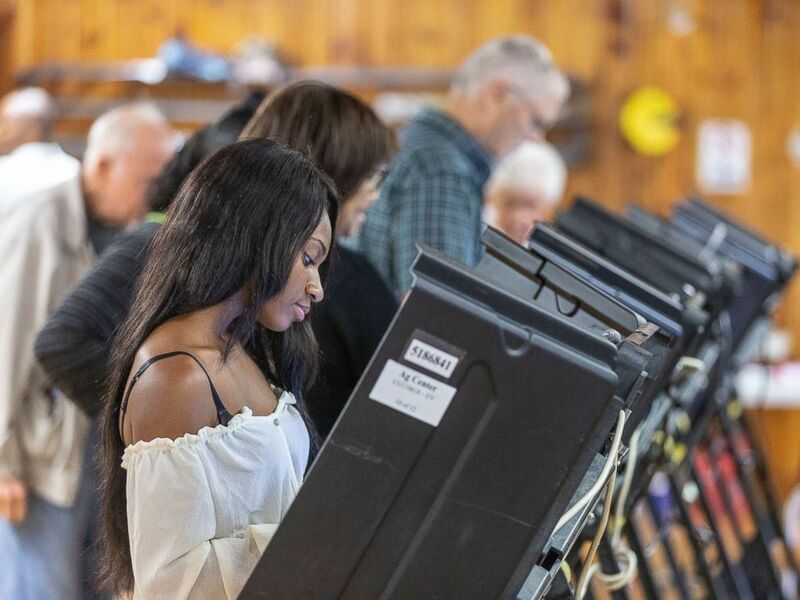 Election Day is this week, and many Americans are already voting in what could be very eventful midterm elections. There are 20 states where voters are able to cast their ballots ahead of time, contributing to a changing of the guard in many gubernatorial, Senate and House races. Here are answers to some of the most burning electoral questions. Who will have control of the House and Senate? Going into the midterms, the Republicans have control of both houses of Congress. Democrats are hoping that through a few critical elections they’re able to shift the balance of power in one or both houses. In the House of Representatives, all 435 seats are up for election. In order to take control of the House, Democrats need a net gain of at least 23 seats. That said, there are several House seats currently held by Democrats that Republicans have been eyeing, including in Missouri, North Dakota and Florida. In the Senate, 35 seats are up for grabs. Democrats would need a net gain of two seats to take control. Several currently held by Republicans will see tight races, including in Arizona, Nevada, Tennessee, Texas and Mississippi. 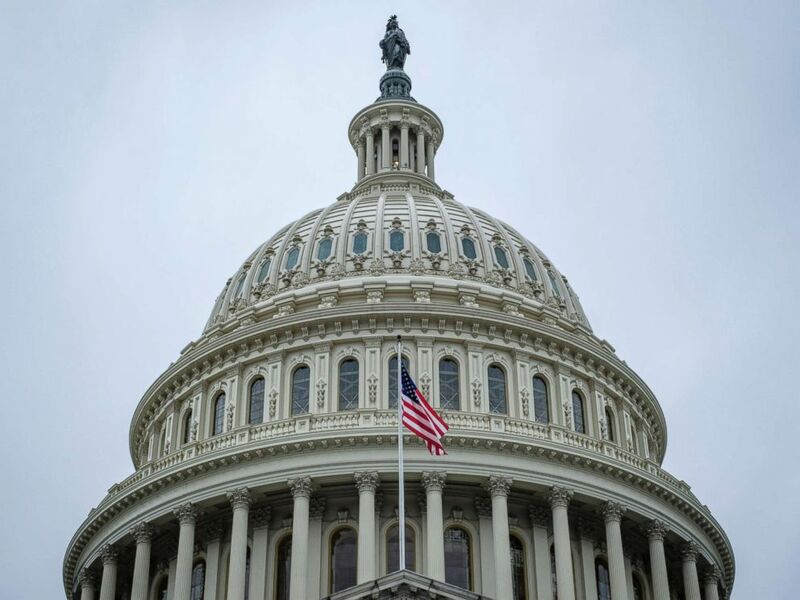 An American flag flies in front of the dome of the U.S. Capitol in Washington, April 9, 2018. What generally happens to the president’s party in midterms? Midterm elections are to some extent always seen as a referendum on the current administration and party in power. Because Republicans control of both the executive branch, led by Donald Trump, and the legislative branch, holding both the Senate and the House, many voters see the midterms as a chance to either show their support for or disapproval of Trump and his administration’s agenda. That was the case during President Barack Obama’s presidency when Republicans made massive gains in both the 2010 and 2014 midterm elections. A similar trend was seen in the second midterm election during President George W. Bush’s administration, as Democrats picked up seats in 2006. This followed the trend’s having been bucked in 2002 when Republicans actually gained seats. 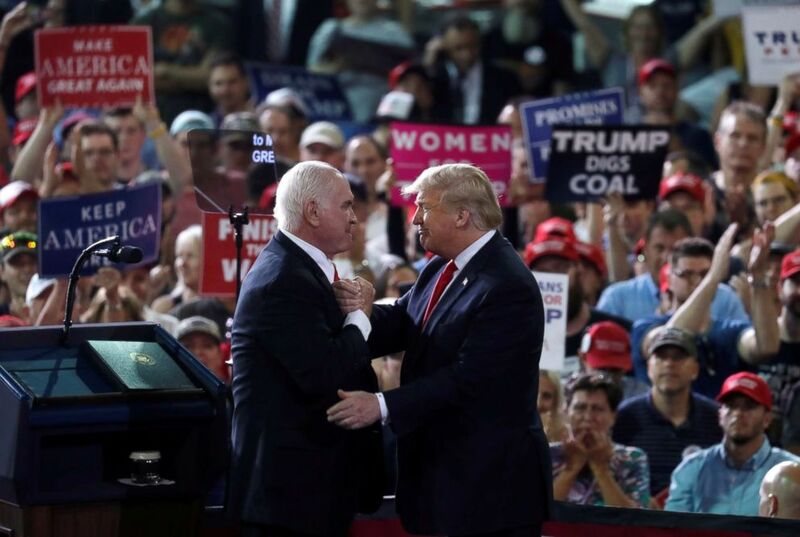 U.S. Rep. Mike Kelly, a Pennsylvania Republican nominee for the U.S. Senate, and President Donald Trump shake hands during a campaign rally in Erie, Pa., Oct. 10, 2018. How does Trump factor into the midterms? The president has been hitting the campaign trail in support of Republicans in tight races, including Kentucky incumbent Rep. Andy Barr. Trump’s also been to Mississippi on behalf of Cindy Hyde-Smith’s Senate bid. The president made a “western swing” through Montana, Arizona and Nevada, on behalf of Republican candidates. If the Republicans lose control of the House, it won’t be Trump’s fault, according to Trump. 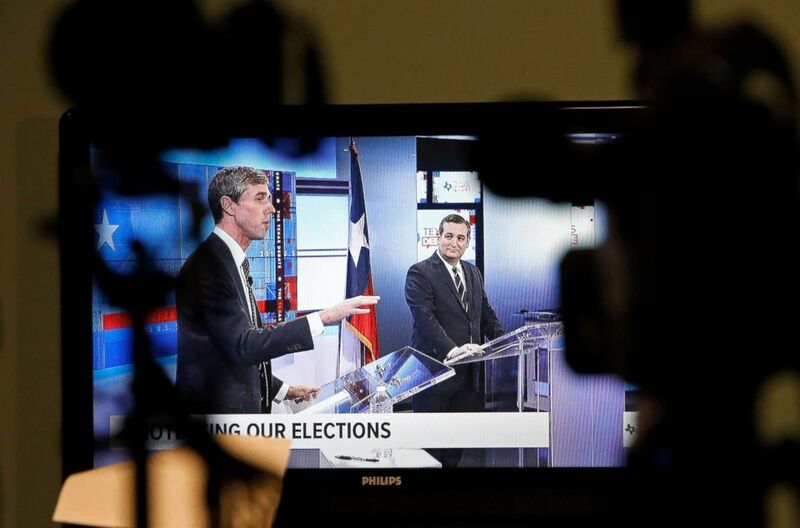 A television shows the last scheduled debate between candidates for the Senate, Beto O’Rourke and Senator Ted Cruz, in San Antonio, Oct. 16, 2018. What are the key Senate races to watch? Of the 100 seats in the Senate, 35 are contested. Some of the most-closely watched are instances where, if the Democrats take over seats currently held by Republicans, including Ted Cruz, that could flip the balance of power. Inversely, there are two Democratic senators, Heidi Heitkamp and Claire McCaskill, facing Republican opponents who could tip the scales the other way. One of the tightest Senate races is in Arizona, as Republican Rep. Martha McSally and Democrat Rep. Kyrsten Sinema are battling for the seat left open by Republican Sen. Jeff Flake’s decision to not seek re-election. 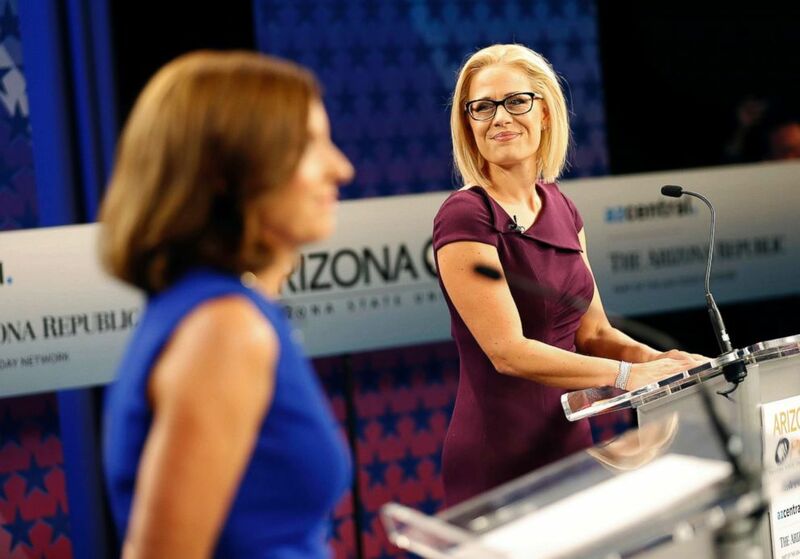 U.S. Senate candidates, Rep. Martha McSally and Rep. Kyrsten Sinema prepare their remarks prior to a televised debate, Oct. 15, 2018, in Phoenix. What are the key House races to watch? Every House seat, which carries a two-year term, is open — and many will prove to be nail-biters. One of the most closely watched is in Kentucky, with Republican Andy Barr and Democrat Amy McGrath are in a tight race. Barr is a former congressional staffer and a lawyer by trade, while McGrath is a former Marine Corps pilot who’s never before run for office. Another is in Pennsylvania, as Conor Lamb made national headlines when he kickstarted Democrats’ blue-wave ambitions with an upset win in a special election in March. But come November, he’s poised to face even stiffer competition from the incumbent Republican, Rep. Keith Rothfus. How many governors are on the ballot? There are 36 governors who are facing a big verdict on Election Day. The race in Florida has reached fever pitch, as Republican Rep. Ron DeSantis squares off with Democrat Andrew Gillum. The race may be etched in the national audience’s mind for disturbing reasons following racism accusations against DeSantis, which he’s denied, following Gillum’s primary victory. Is there still time to register to vote? It depends on your state. Voter registration deadlines range from 30 days before Election Day to the day of. Utah and Connecticut had one of the latest deadlines, as voters could register up to just a week before Election Day. That said, Maine, Montana, New Hampshire, Wisconsin and Wyoming are places that cater to procrastinators, as those states allow people to register to vote and cast a ballot — not an absentee ballot — on Election Day. And of course, there’s an exception to all of this, as North Dakota doesn’t have voter registration requirements. Alanna Jarvis votes on the first day of early voting in North Carolina, Oct. 17, 2018 in Greensboro. Again, it depends on where you live. As of Oct. 18, voting had already begun in 20 states. In those situations, which vary by state, ballots often are sent to registered voters who can mail them back or hand deliver them to a polling location or board of elections. In some place, early voting has wrapped up. So you’ll have to head to the polls in those states, including Arizona, Florida, Georgia, New Mexico and North Carolina. How much money is being spent on these races? According to the Center for Responsive Politics, this election cycle is expected to be the first time midterms have hit the $5 billion mark.